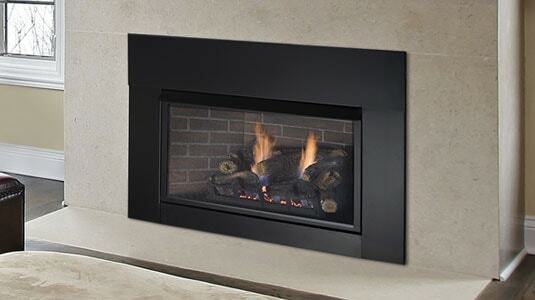 Monessen offers one of the most diverse lineups of gas vent free fireplaces available, making it easy to find the right look for your home. 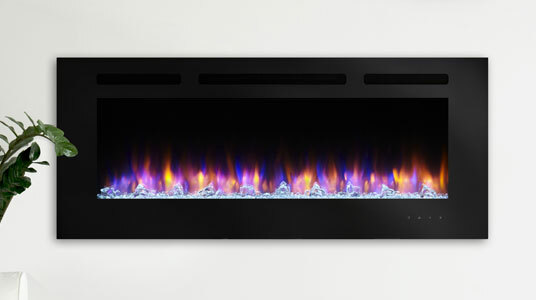 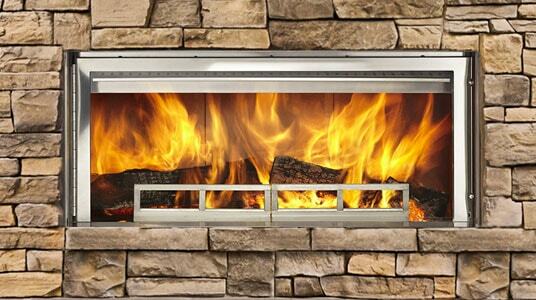 Enjoy beautiful flames, excellent heating and a customized look, and many added benefits. 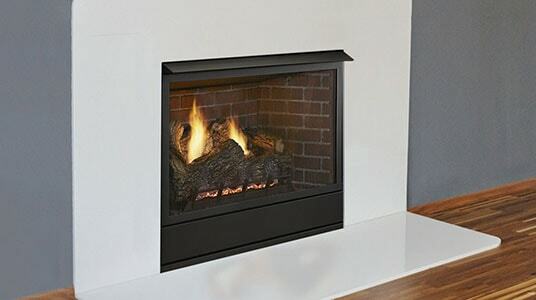 Coming from the leader in vent free technology, you can expect our vent free fireplace inserts to provide excellent heating efficiency without the high cost of extensive renovations or construction. 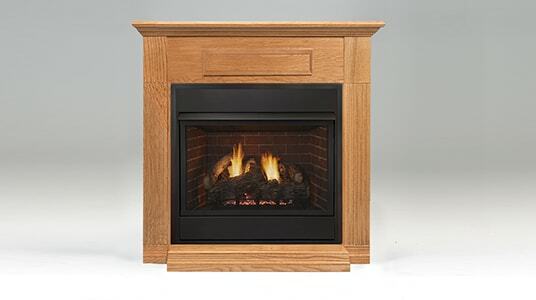 A cabinet is the perfect way to add a Monessen vent free fireplace to your home, allowing you to have the beauty and warmth of a hearth in just a few hours. 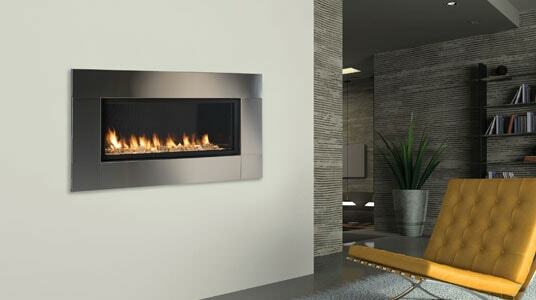 Monessen leads the industry in vent free innovation and style. 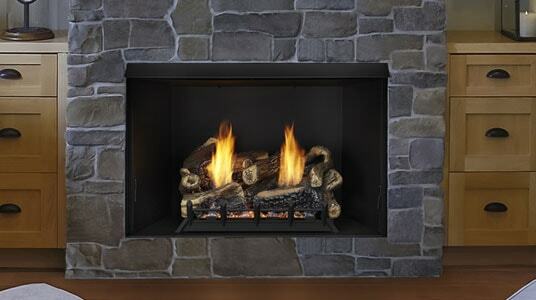 Discover why your fireplace should be ours.